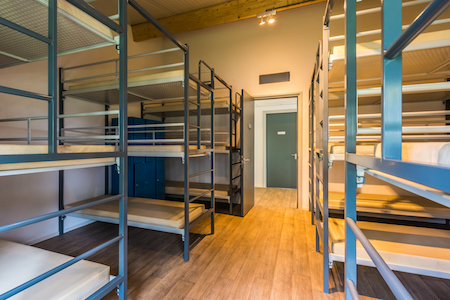 For a bed in a dormitoria you will pay € 25,- per person per night, breakfast is included! price is tax and tourist-tax included. 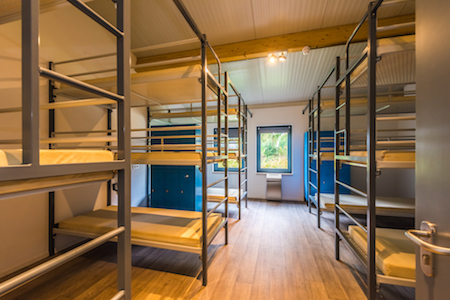 You are welcome to camp, you will pay € 17,50 per person per night, breakfast is included! price is tax and tourist-tax included. 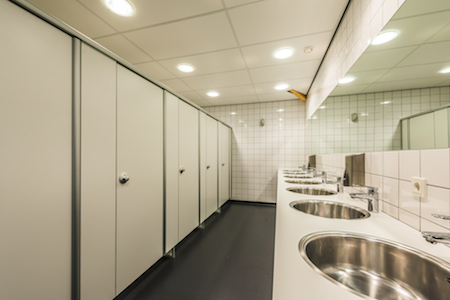 Sanitary facilities are available for the dormitories and the camping guests.